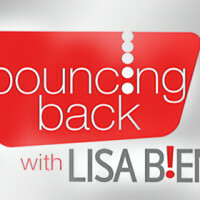 Host Lisa Bien discusses the path to rebuilding one’s confidence after losing a job. Lisa talks to radio host Marilyn Russell about the day Marilyn got the news that her show was getting a new host. Russell, a Philadelphia native, felt that her days in radio were over. After some time, she learned to cope with the blow, and she got an offer at Philly’s 98.1 WOGL. She bounced back to bigger and better avenues in her career.